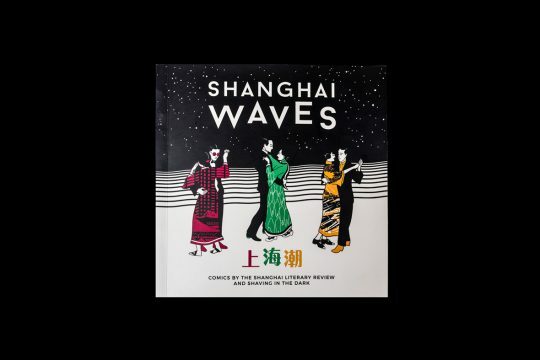 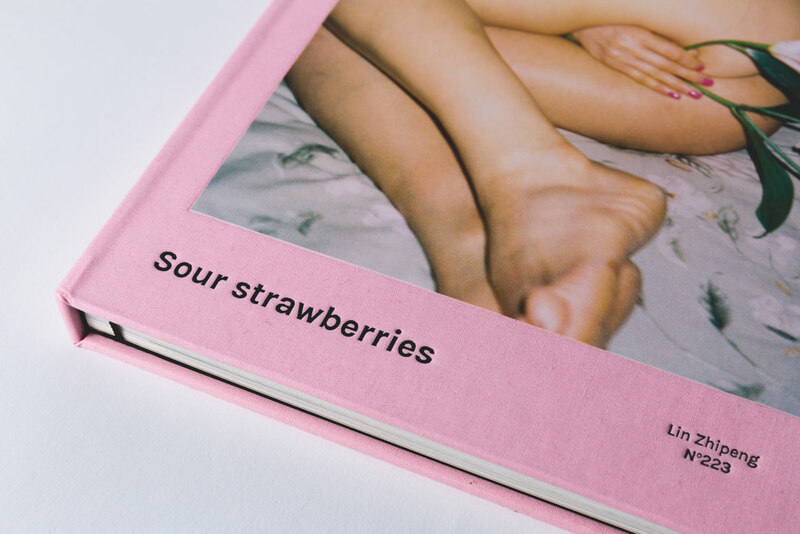 Sour Strawberries is a limited-edition photo book featuring images by photographer Lin Zhipeng (a.k.a No. 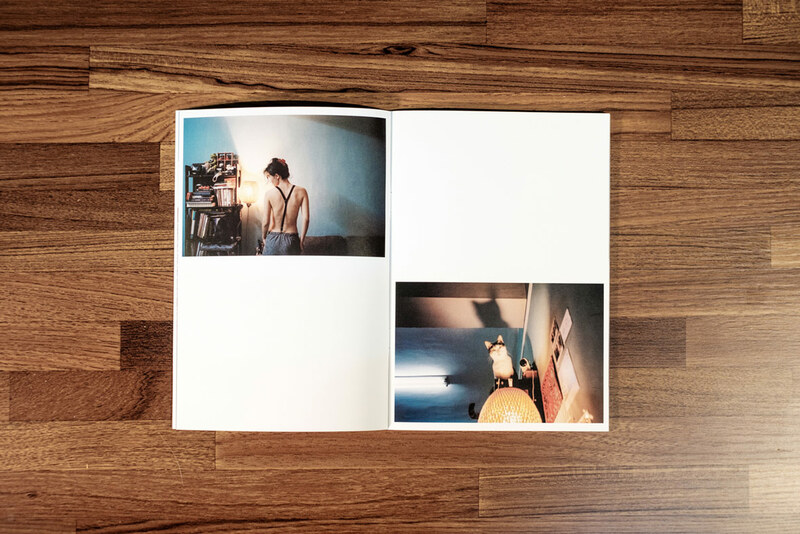 223) and words by novelist Michel Costagutto. 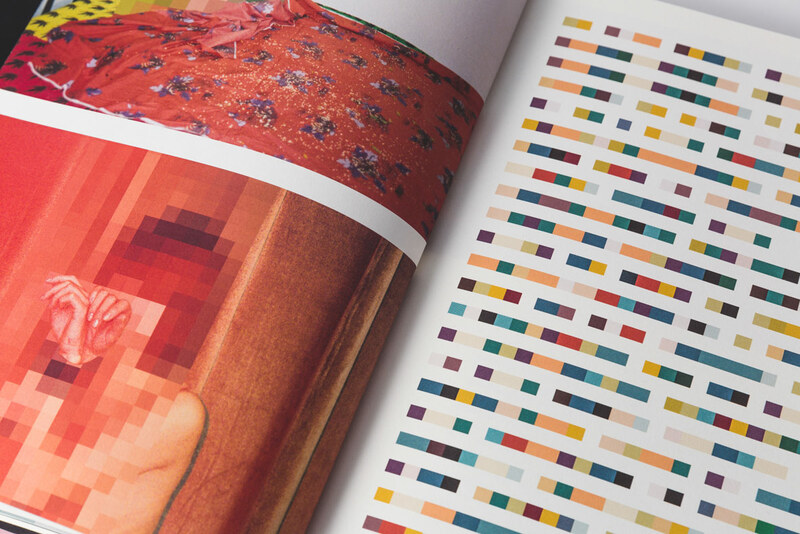 The book’s text has been scrambled into colored blocks while the photos have been censored with a pixelated filter. 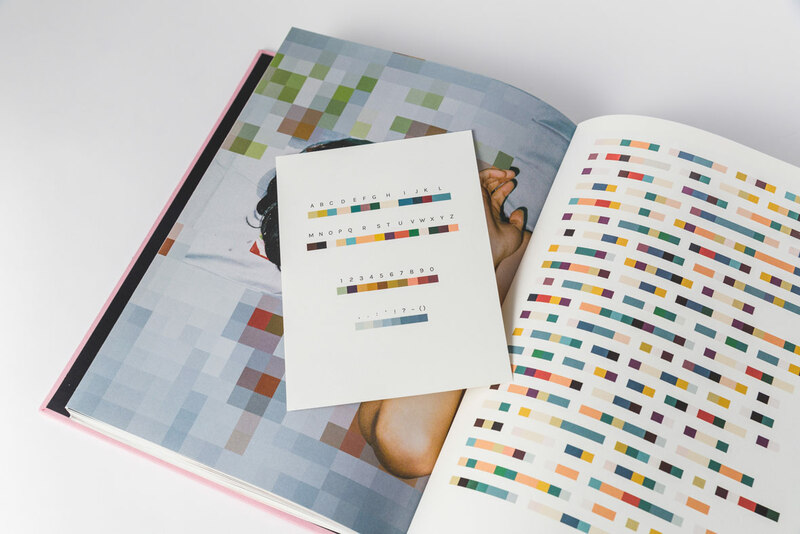 Costagutto’s encoded text can also be decrypted with a code sheet that comes with the book. 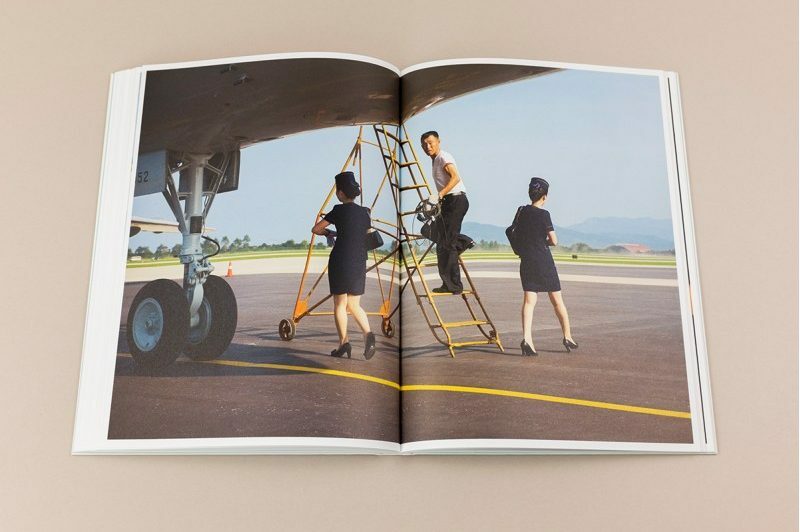 But to see the images in their full, uncensored glory, readers have to slice open the book’s uncut pages. 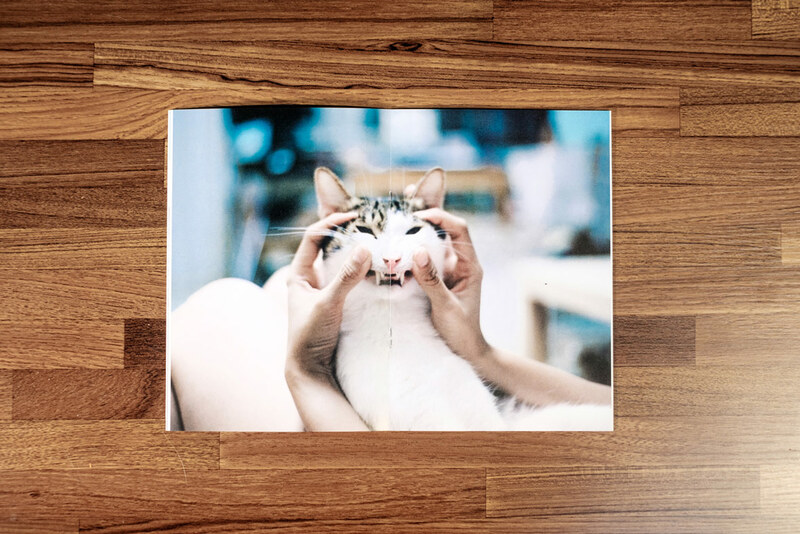 Visit our magazine to learn more about No. 223. 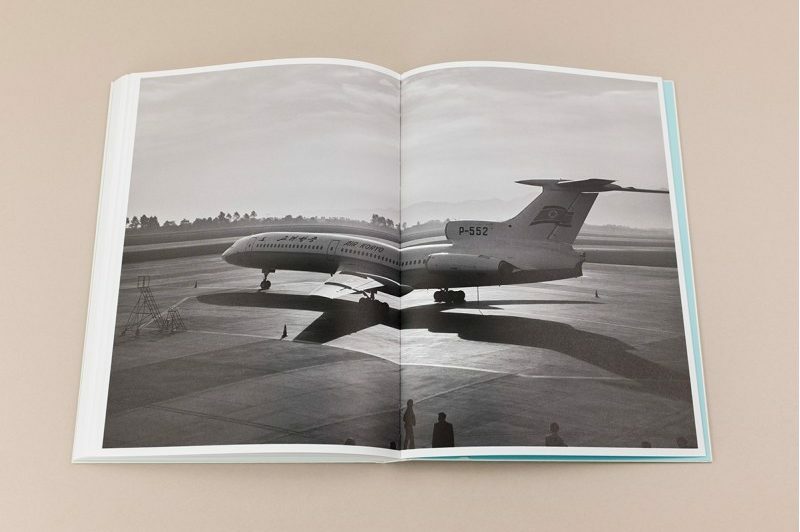 Arthur Mebius is a Dutch photographer and aviation enthusiast from Amsterdam. 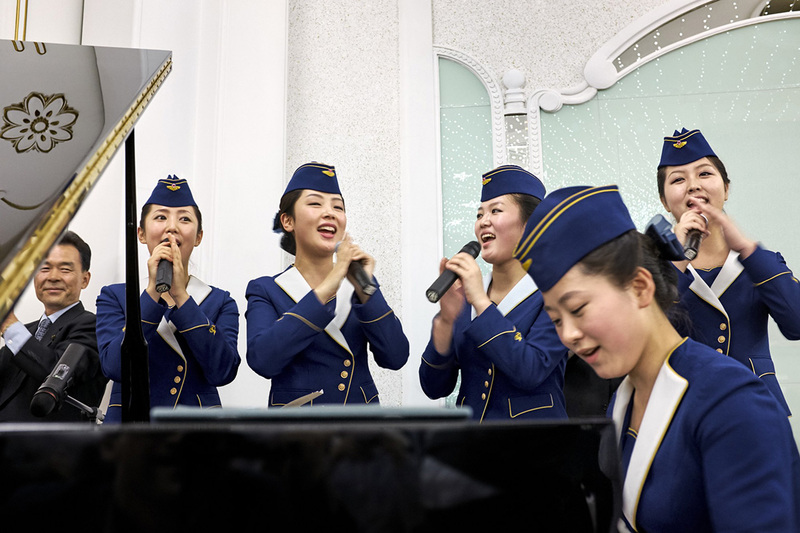 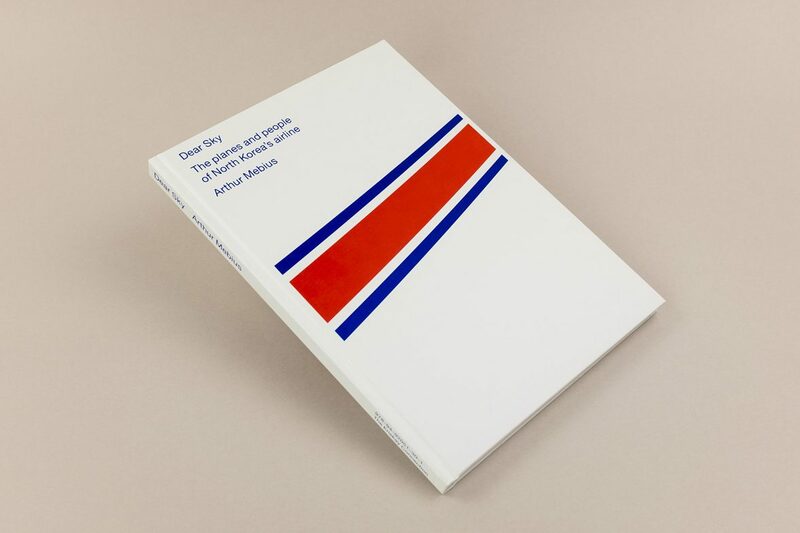 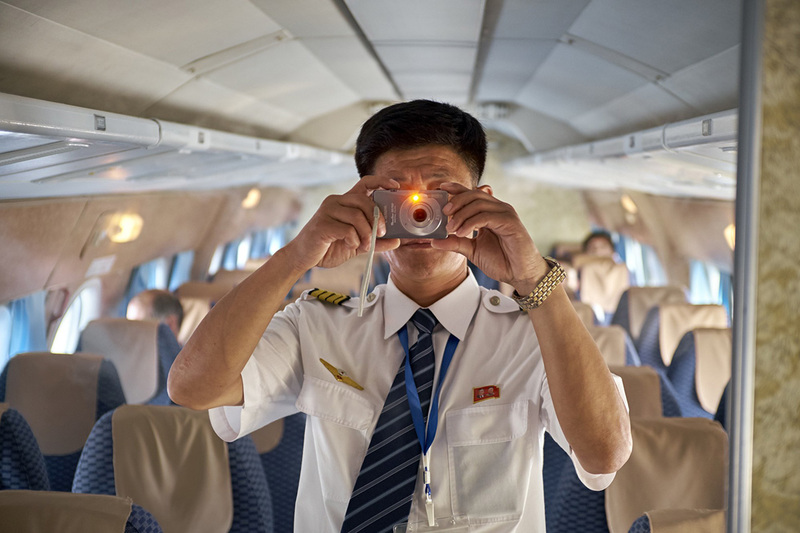 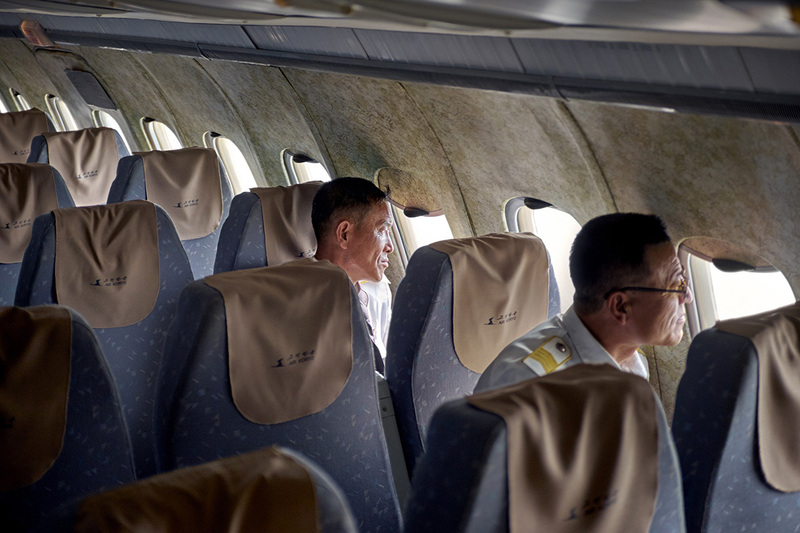 His photo series, Dear Sky, is a look inside Air Koryo, the state-owned national airline of North Korea. 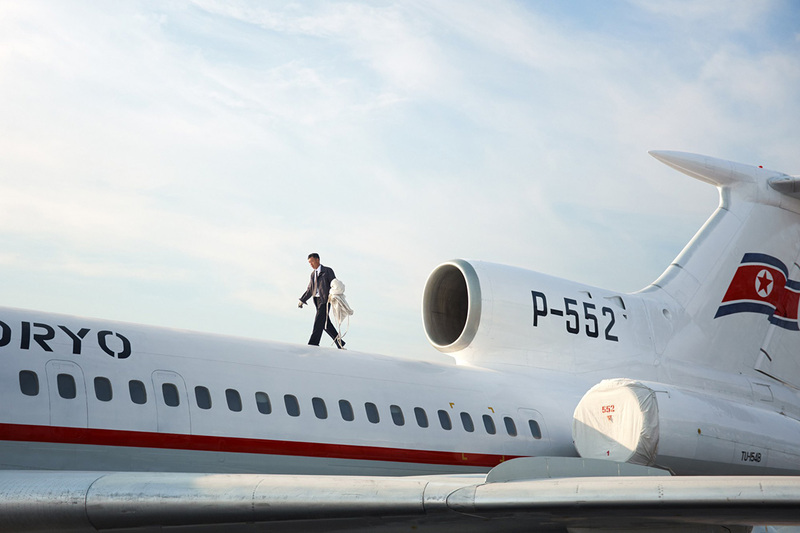 The airline boasts a fleet of 19 vintage aircraft, including Cold War models by Soviet manufacturers Antonov, Ilyushin, and Tupolev, many of which date back to the 1960s. 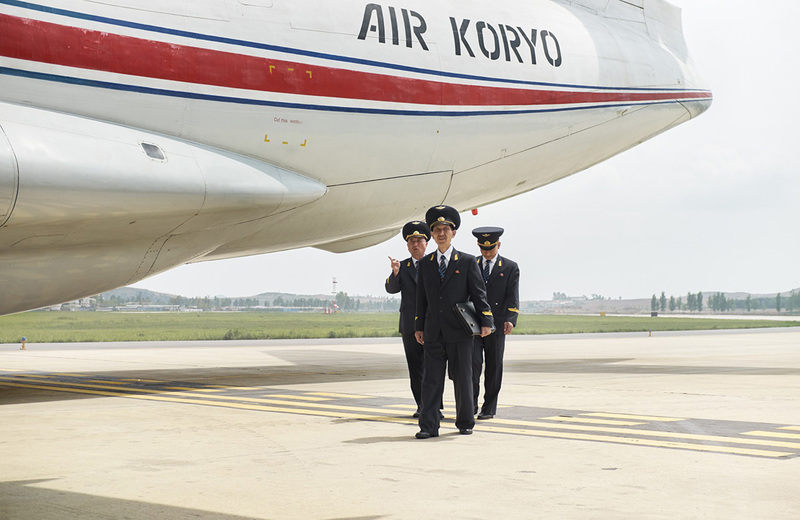 Because of sanctions and environmental restrictions, Air Koryo’s only remaining international flights are its China and Vladivostok routes. 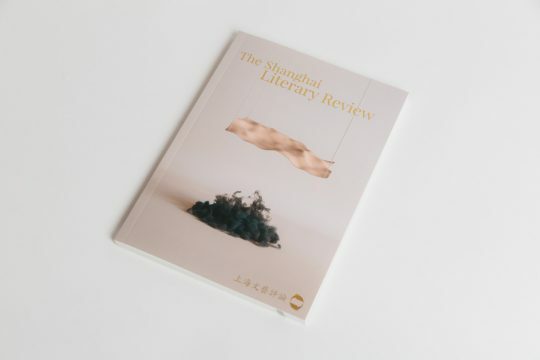 Visit our magazine for the full story. 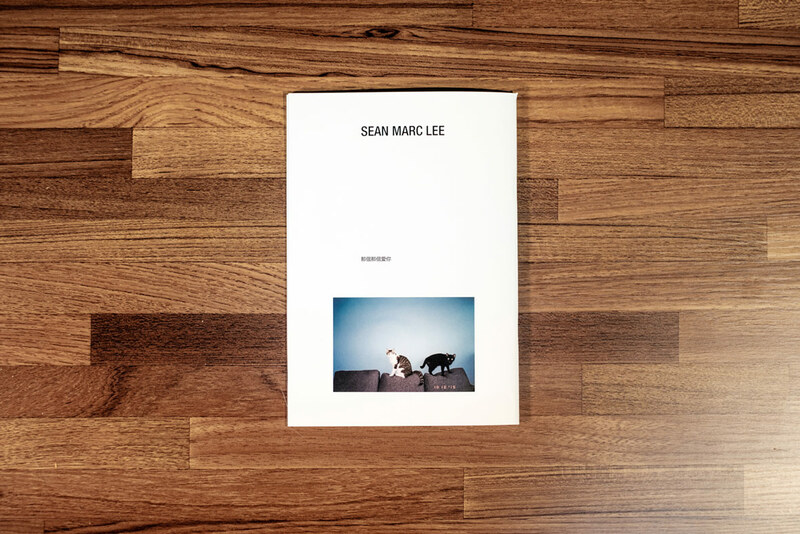 San Francisco-born and Taipei-based, Sean Marc Lee is a photographer with a keen eye for capturing the playful aspects of day-to-day life. 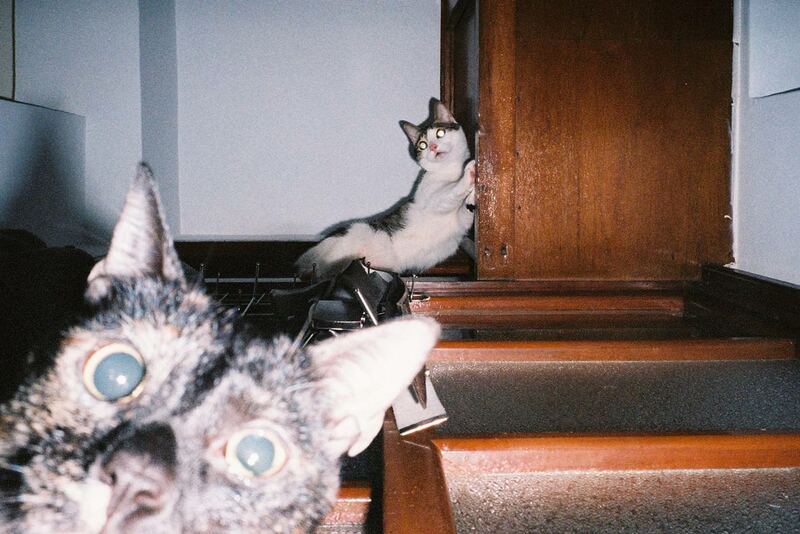 His debut zine, Neko Neko Ai Ni, stays true to his love of quirkiness, offering a candid glimpse into Lee’s life at home with his girlfriend, Carina Hsu, and their two mischievous cats, Guabao and Susuwatari.